Mesotherapy is another non-invasive technique, that utilizes the technique of injecting superficial microinjections just below the epidermis to target the tissues. The Mesotherapy treatment stimulates the mesoderm, which relieves a wide variety of symptoms and diseases related to hair or scalp. 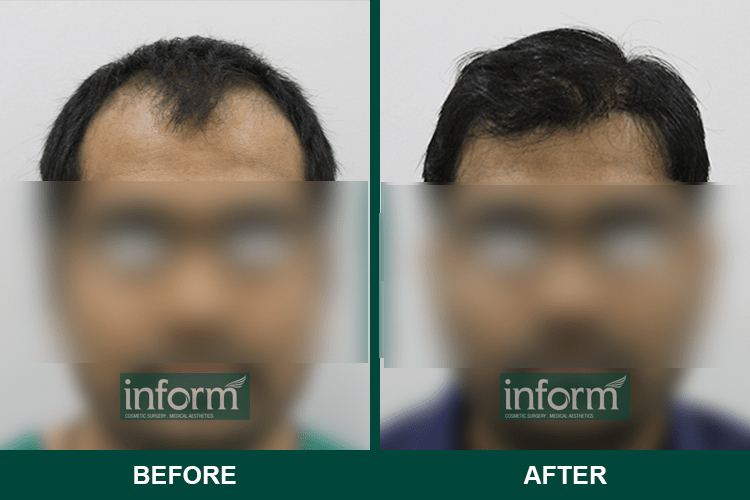 This procedure involves injecting a medical solution that contains 50 percent Minoxidil (Rogaine) and the rest 50 percent, Acetyl Tetrapeptide-3 and Biochanin A. It is said that the treatment is capable of increasing the rate of success up to 90-92 percent. 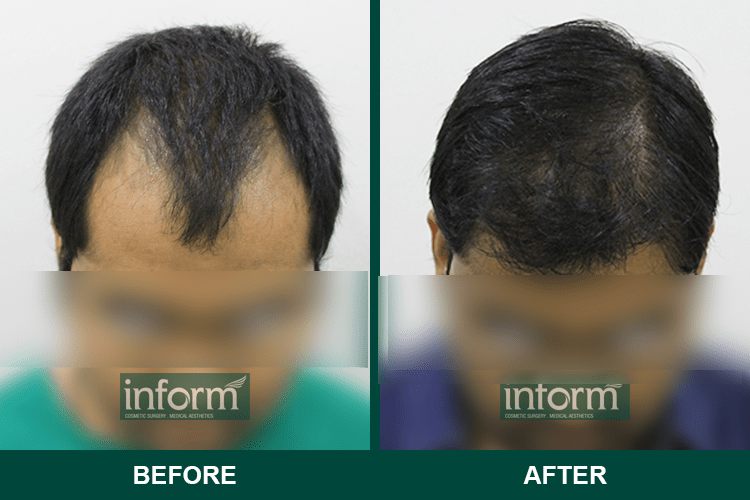 Hormonal imbalance in and around the hair follicles. Reduced blood circulation in the body. The solution injected in the scalp contains a large variety of minerals, vitamins, Amino acids, nucleic acids, and coenzymes, that may be customized for specific requirements of patients. 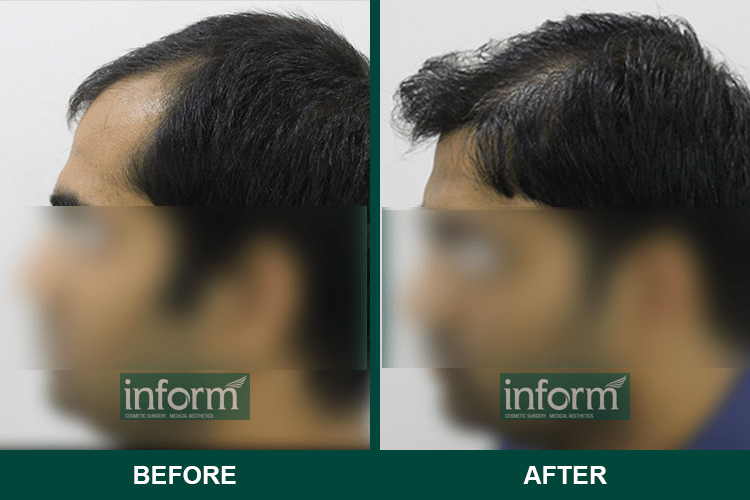 Mesotherapy is considered as a great success to address hair loss issues in men and women. The treatment is not a painful procedure and it’s totally safe with no possible risks and complications involved. In fact, the procedure involves no anesthesia and the patient can easily go back to work after undergoing the procedure. The entire Mesotherapy treatment may take 10 to 30 minutes, depending on the area of treatment. Surgeons usually suggest patients to undergo 10 sessions to achieve the desired results. It is recommended to start undergoing the treatment progressively and then increasing it to 2-3 sessions a month. The frequency is gradually decreased and the results are observed after every 2 to 3 months.